Do business owners need legal support and why and how to choose the right one. 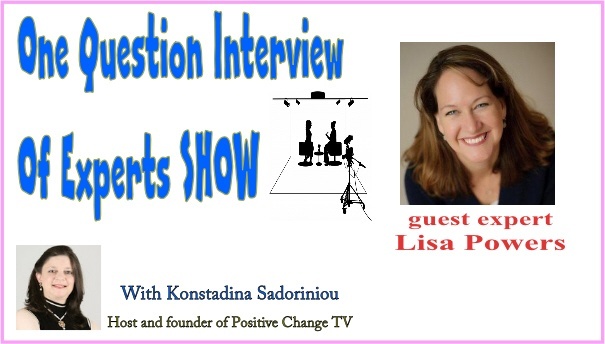 In this week’s show “One Question interviews of Experts” presented through our Positive Change TV my guest expert is Lisa Powers – founder and CEO of Power Law Firm P.C. 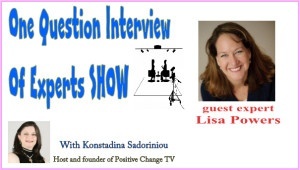 Lisa is answering the question: “Do business owners need legal support and why and how to choose the right one”. Plus the 4 mistakes entrepreneurs do in their business. Lisa mentioned that there is a shift in the mindset of entrepreneurs that needs to take place in connection to the necessity of protecting themselves and their business with legal support and all the documentation needed whilst running your own business. 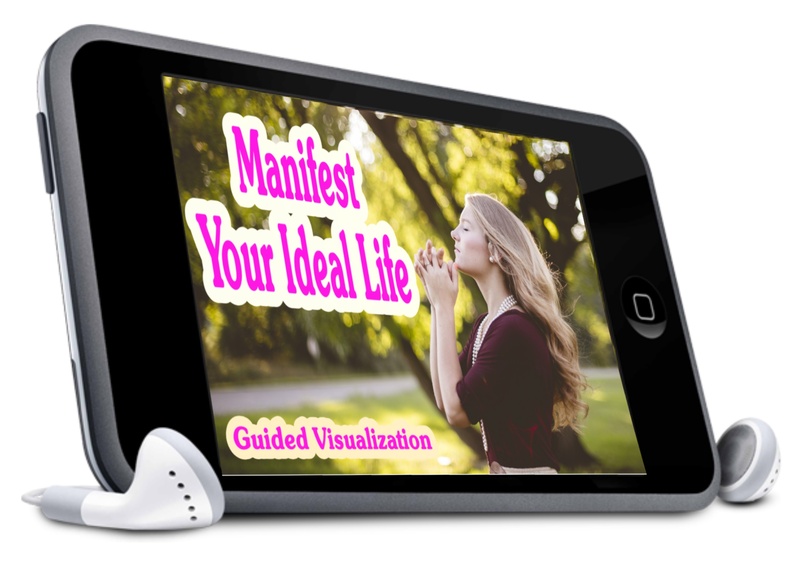 She mentions that there are the “old schools” of attorneys who trade hour to dollar but now there are also the “holistic attorneys” who have a completely different approach and business owners need to consider. Is your business and all aspects of your business covered legally. We don’t usually like to do anything with legal matters and lawyers except if it becomes unavoidable. However, if we wait till an issues arises first, it might be too late.